AAP Home Services provides drain cleaning, slab leak detection, plumbing repair and emergency plumbing services to Eastvale, CA residents and businesses. 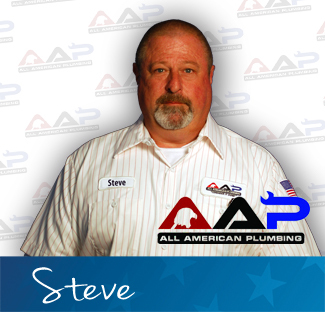 Our reviews from your neighbors show why they call us when they need a Eastvale, CA plumber. Great service and courteous professional. Awesome job. My new plumber. 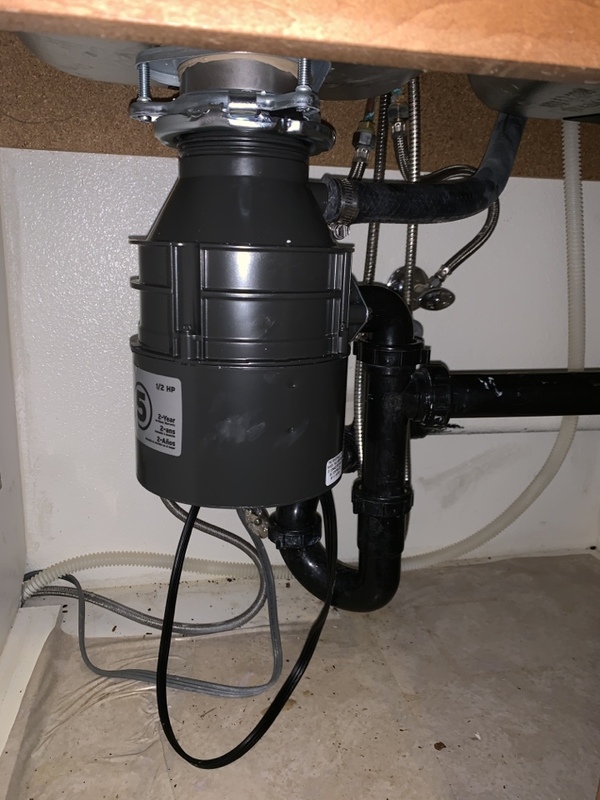 Corona ca- called out for toilet rebuild. Upon arrival customer confirmed all three toilets and home to be rebuilt. Replacing fill valve, flush valve, handle and supply line. Once all together and placed back on bowl turn water on and tested. 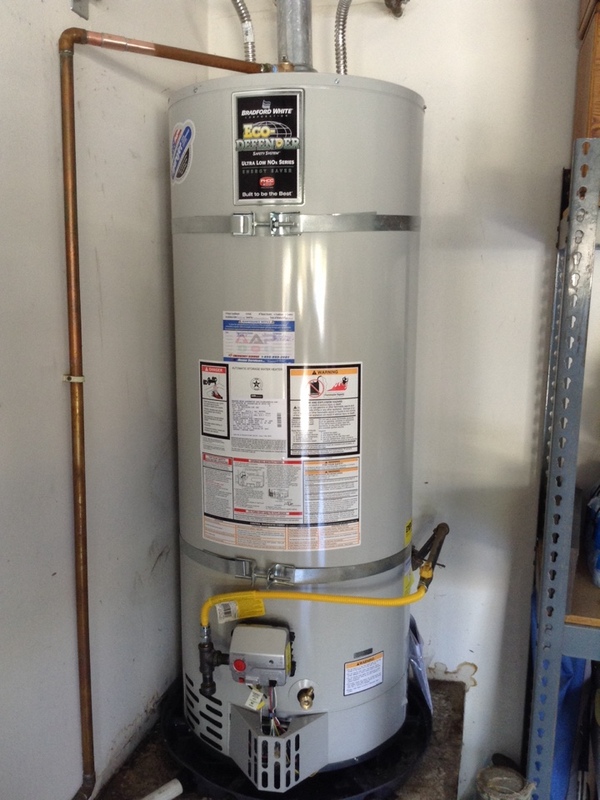 Eastvale ,copper leak inside wall behind water heater. 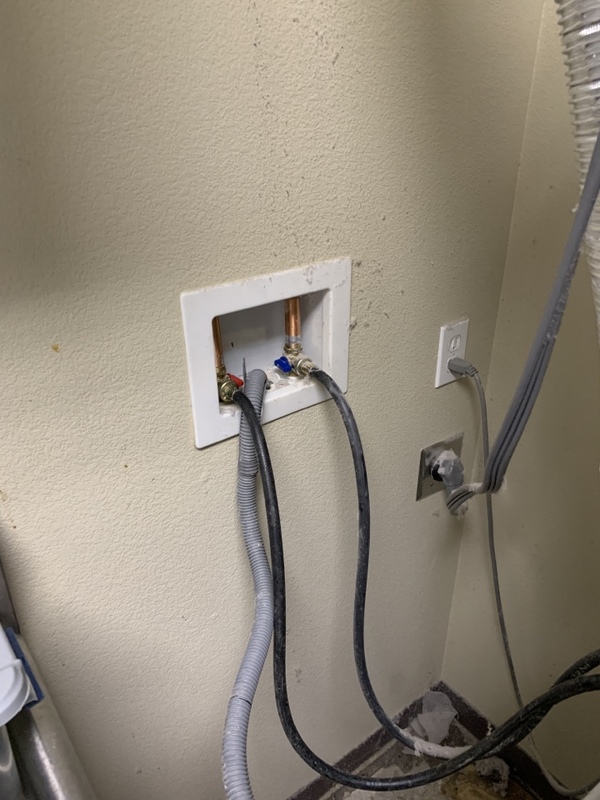 Repaired copper to pex pipe transition.